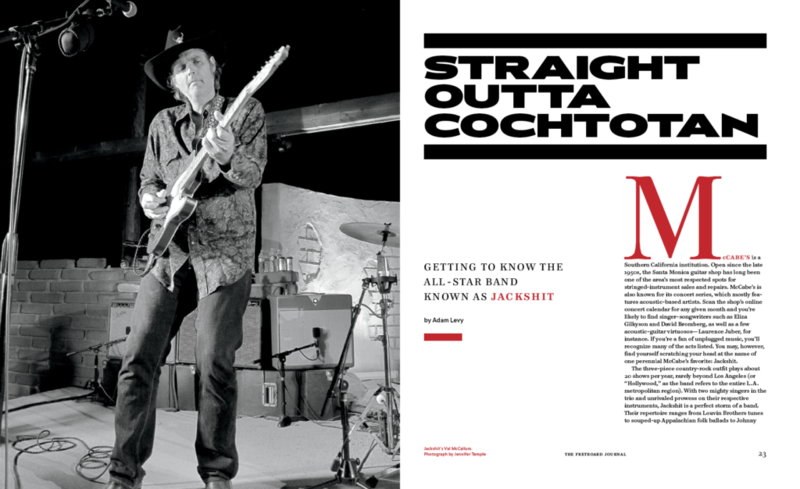 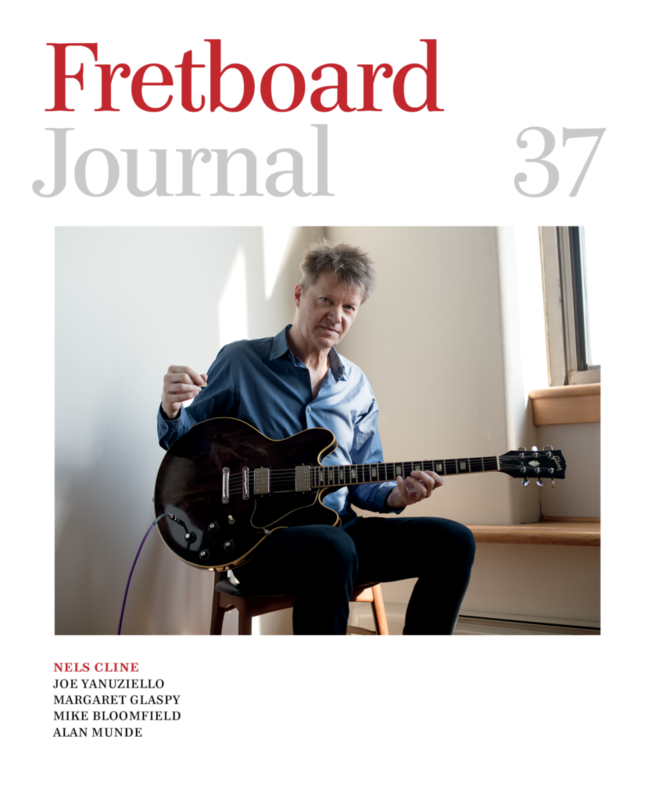 For our 37th issue of the Fretboard Journal, we sit down with Nels Cline – twice: publisher Jason Verlinde gets the story of the circuitous route his recent release, Lovers, took from notion to nascence; and Michael James Adams (of Mike & Mike’s Guitar Bar fame) takes a walk with Nels through his enviable collection of gear. 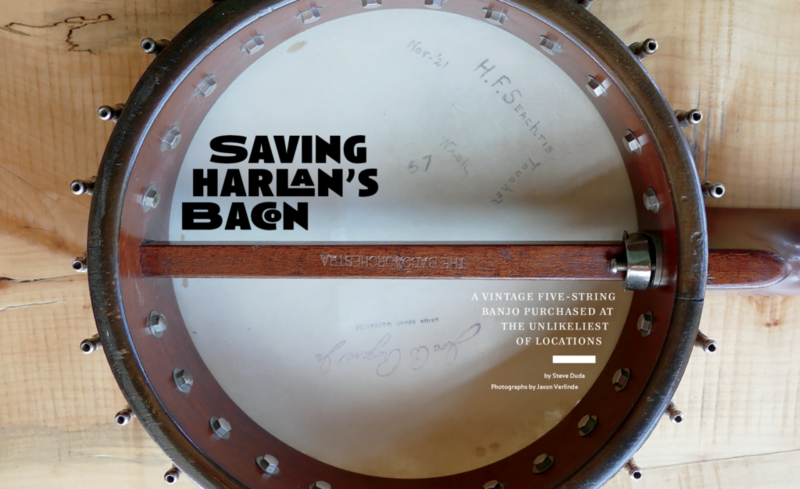 We also talk Emotions and Math over sweet potato fries with singer-songwriter Margaret Glaspy; take a good look at kiawe (an underutilized Hawaiian tonewood that’s basically a weed), share memories of the legendary Mike Bloomfield from his friends and peers; get to know Jackshit; and visit the shop of luthier Joe Yanuziello… plus a lot more. 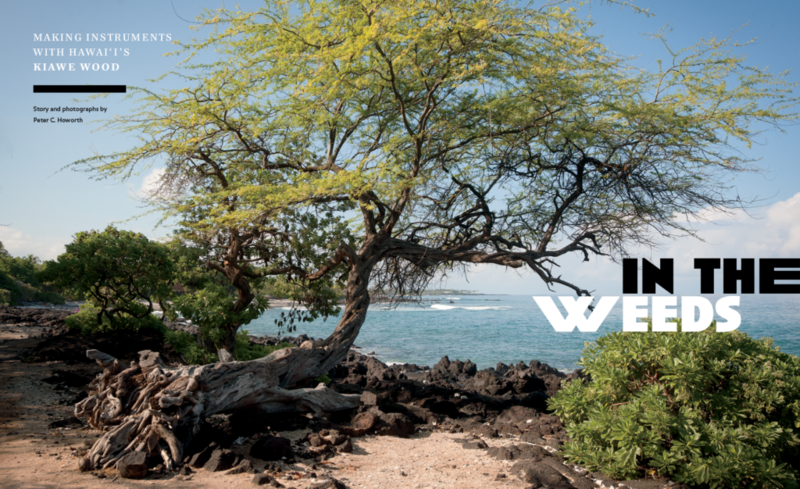 Get our reader-supported magazine by subscribing here. 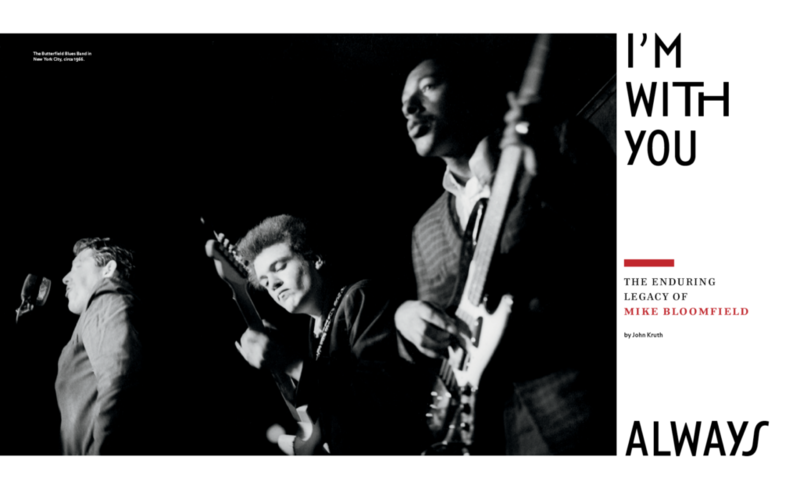 John Kruth sought out the friends, bandmates and others to put together this tribute to the enduring legacy of guitarist Mike Bloomfield. 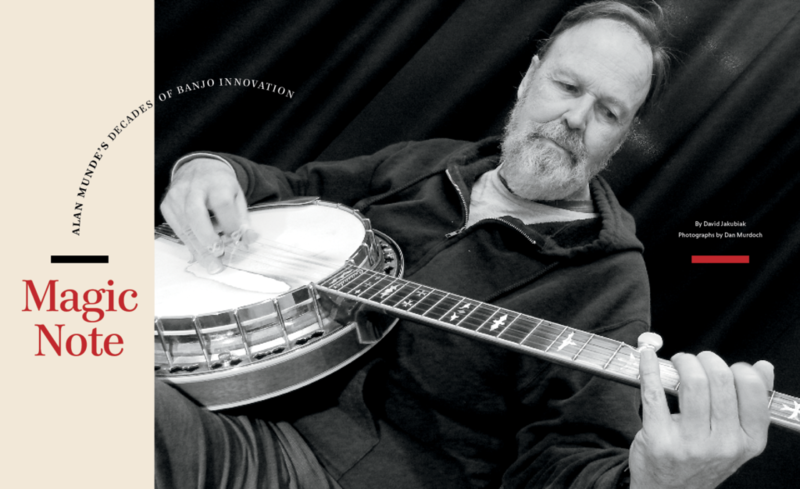 Speaking of banjos, David Jakubiak of Fretmentor interviews an icon of the instrument, the inimitable Alan Munde.